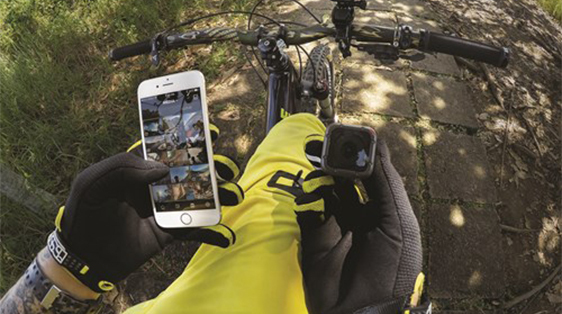 Stay connected with Currys and our range of mobile phones, home phones, faxes, two-way radios and GPS accessories. 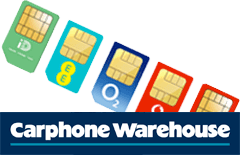 At Currys you’ll find SIM-free mobile phones and for mobiles on monthly tariffs, visit Carphone Warehouse, our sister supplier. 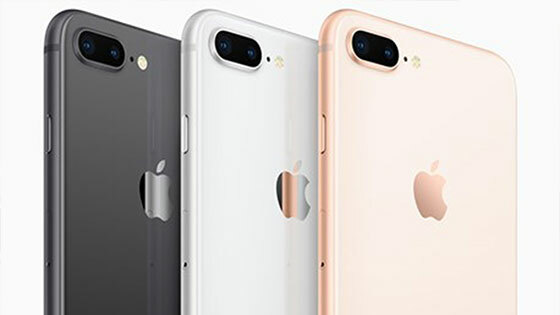 Wherever you decide to shop, you can add your choice of mobile phone accessories from our range, including memory cards, mobile phone chargers, cases, Bluetooth headsets and more. 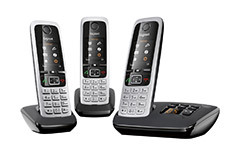 For convenient calling from the comfort of your home, take a look at our choice of home phones. Our digital cordless phones offer you convenient calling anywhere in the house or, alternatively, our corded phones are a reliable choice. Broadband connectivity is simple with Currys’ range of solutions, including home broadband. 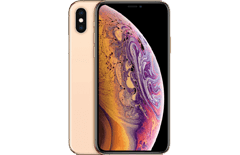 Mobile broadband packages offer Pay Monthly or Pay As You Go mobile broadband options with a simple plug-in USB modem to take the internet with you everywhere you go. 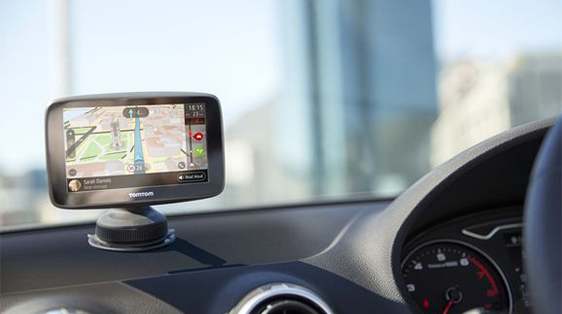 Our range of GPS satellite navigation systems and GPS accessories will get you from A to B without maps (or arguments). Put one of our touchscreen GPS receivers in your car to take the stress out of long and short journeys alike. 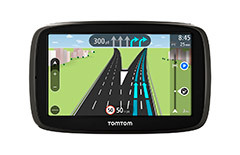 Take a look at our great range of TomTom sat navs and Garmin sat navs today. Currys also ranges fax machines and two-way radios to keep you connected in every way. 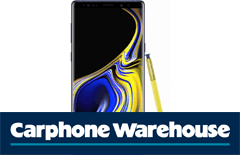 At Currys we also offer comprehensive Care Plans for both home phones and GPS products - protect your products for up to 5 years against breakdown or mishap thanks to our Whatever Happens Care Plans. Check out the dedicated GPS Care Plans or Home Phone Care Plans for more information. Which satnav should I buy? 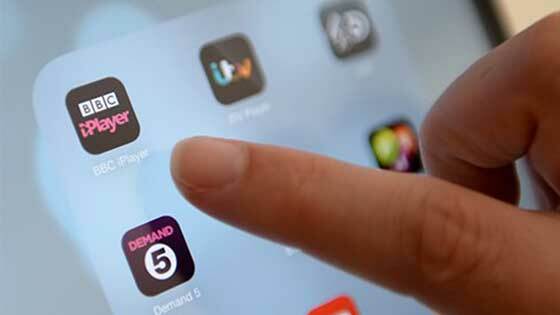 Avoid using up your phone data wihile you're on the road with a new sat nav to keep you en route. Get your travel pack ready with these essential gadgets and tech for on the road.